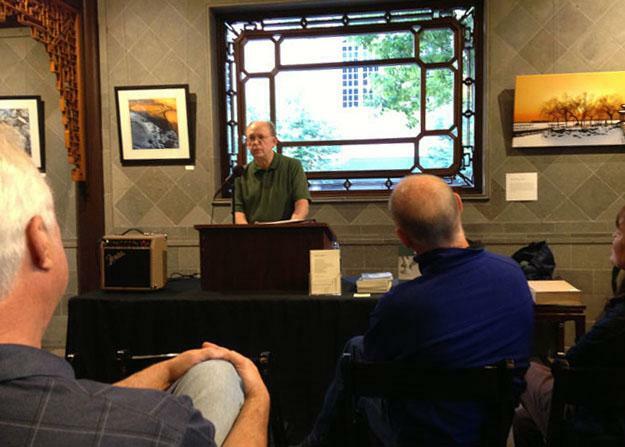 Mark Thalman reading at the Lan Su Chinese Garden, Steeped in Words Poetry Series, Portland, Oregon. New Readings to be announced. I walk down to the dock. Clouds hover against snow-capped peaks. The sun, already below the horizon, turns glaciers pink. like blankets being drawn up for the night. one last fisherman trolls for kokanee . . .
it is shattered by each wave. and wash my face with wet light. Soon, the wind dies, and the moon is again whole. Pale stars, floating lanterns, dot the lake. and lifting the oars, row across the heavens. widely published for almost four decades. teaches English in the public schools. Thalman is the editor of poetry.us.com. 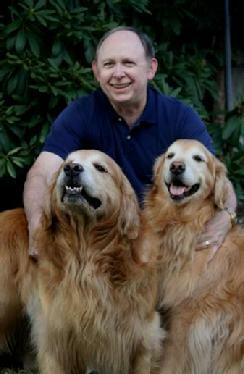 He lives in Forest Grove, Oregon. $15 + $3.50 postage and handling for customers in U.S.A. and Canada. 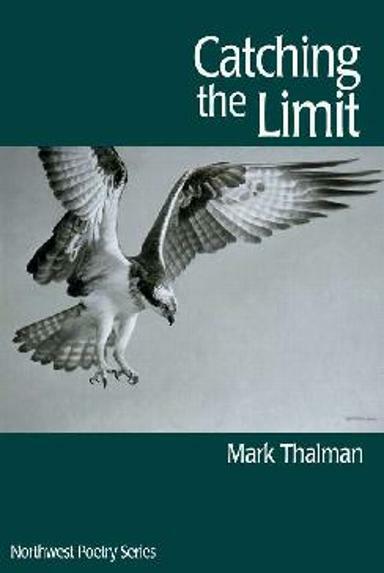 Catching the Limit � 2009 Mark Thalman.